After months of speculation and rumor, the Kids are coming back. 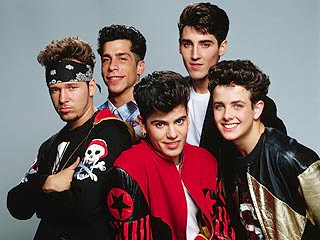 A well-placed source tells PEOPLE exclusively that New Kids On The Block are indeed getting back together. The band's Web site, www.nkotb.com, which had been dormant, is now back up and running in anticipation of the official announcement, which the source says will be made in the next few weeks.